New York will see one of the biggest MMA events of the year when Bellator 180 takes place this Saturday. 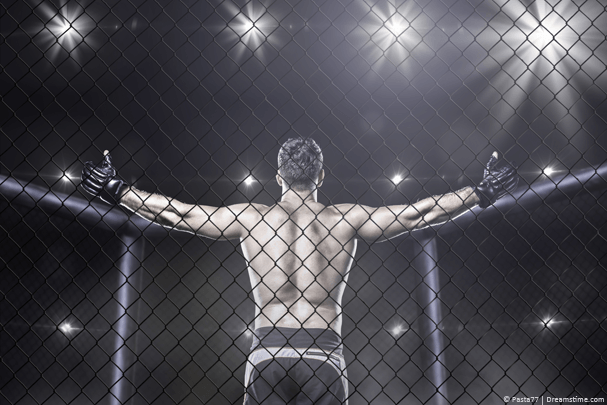 If like us you want to watch all the action from Bellator 180 then you may be extremely limited to how you can do this, but in this guide we’re going to show you how you can. Bellator 180 might not even be shown in your country and if it is it might be restricted to cable networks or PPV that you don’t have access to. Below we’ll show you how you can watch Bellator 180 live online from anywhere in the world for free. Unlike most other sites there are no dodgy, sketchy or illegal streams involved either! The entire Bellator 180 event will be being shown live on Russian TV network MatchTV! The online live stream is restricted to internet connections inside Russia. Using a service known as a VPN (Virtual Private Network) you can disguise your internet connection and make it appear as if you’re in Russia even though you’re in the UK, USA, Brazil or anywhere else in the world. So rather than being blocked from watching Bellator 180 on the Russian stream, you’ll be able to watch it. Just follow the instructions below, you’ll be surprised how simple it is. 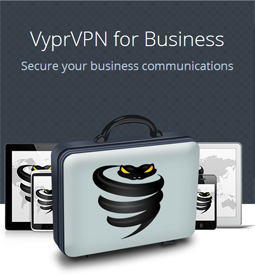 Visit the VPN provider VyprVPN (click here). Press Select Plan on the $5.00 “VyprVPN” option. Enter your payment details (You get 3 days free). Return to the main VyprVPN website. Select the type of device you have, eg; PC, Mac, Android, iOS. Download and install the software or app, run it and then log in. Click the Location Icon (1.). The VyprVPN software or app will now take care of everything else. You just need to sit back and wait 15 to 30 seconds and it’ll let you know it’s connected. Once you’ve connected any website you visit will think you’re in Russia. All you need to do now is visit the MatchTV! live stream page by clicking here. You should visit the site at the time Bellator 180 starts and you can watch all the MMA action. With bouts like UFC Fight Night: CHIESA VS. LEE coming up on June 25th and The Ultimate Fighter 25 Finale on July 7th it’s worth keeping hold of the VPN account because you’ll also be able to watch these too and you can’t get a second free trial. Bellator 180 is one of the biggest MMA events of the year and will take place at Madison Square Garden, New York, USA. The action starts live on MatchTV! at 2 am UK time on Sunday 25th June which is 9 pm on Saturday 24th June local time in New York, USA. The light-heavyweight fight between Sonnen and Silva is one of the main draws of Bellator 180 and with Sonnen’s stats at 28-15-1 and Silva who was the former PRIDE champion at 35-12-1 it’s going to make for an explosive fight. Sonnen is currently on a bad spell winning just 1 of his past 5 fights and you need to go back as far as August 2013 to find that, when he took down Mauricio Rua at UFC Fight Night 26. Silva a literal veteran of MMA is now 40 years old which is a feat in itself and having not competed since 2013 it’ll be an interesting match against Sonnen. It would be great to hear in our comments section below what country you’ll be watching Bellator 180 in. Now you know how to watch, why not share the article with your friends using the share links on your left? Don’t forget, you can get yourself a VPN by clicking the button below and following the instruction above.